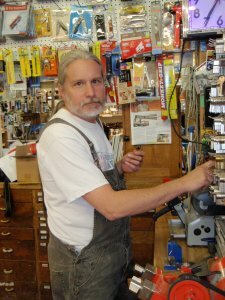 The story of Pollock’s Hardware Co-op is a tale of community ingenuity and development. A timeless North End institution, the store has been operating since 1922 and has earned the reputation for being one of the few remaining retail outlets that sells those hard to find items that big box stores have abandoned. Pollock’s is now a consumer co-op with over 800 members who continue to keep the vision of a North End institution alive. Jubilee provided a loan guarantee for the Co-op to help in the purchase of the building and stock.